Can’t remember whether you have an active Microsoft Office subscription? Want to make sure you’re running a licensed copy of the popular office suite? As it turns out checking your Office status isn’t as simple as just looking at the software, but don’t worry, because we’ll show you the way! First, you need to know which version of Office you have installed. To find out, open any Office program, click File, then Account. This screen will tell you whether you have 32 or 64-bit How to Upgrade from 32-Bit to 64-Bit in Windows 10 How to Upgrade from 32-Bit to 64-Bit in Windows 10 Is your Windows 10 installation limited to 3.75 GB of RAM because it's the 32-bit version? We show you how to upgrade to 64-bit, so you can finally enjoy advanced features and performance. Read More Office installed. If you already know, you can skip this step. Next, launch the command prompt How to Change the Command Prompt Colors in Windows How to Change the Command Prompt Colors in Windows The Command Prompt in Windows is black by default, but it doesn't have to be! Read More by typing CMD into the Windows search box. Now, the command you’ll need to run will depend on the version of Windows you have, and the version of Office you have installed. If you have office installed in a different location, leave the “cd” in the above commands, and replace the rest with the path in which your Office install resides. The data that follows will have a field labeled License Status. If it says Licensed, you’re good to go. If it says anything else, you’re not running an activated version of Office 365! 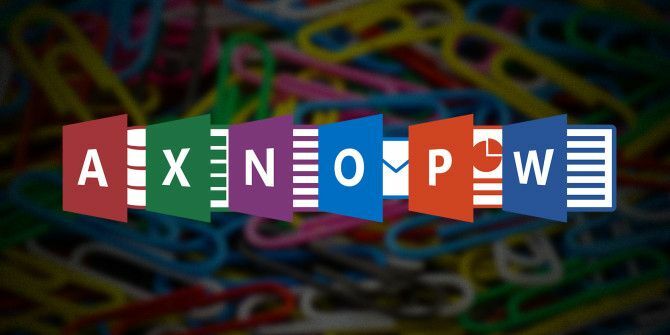 What office software do you use on your PC? Let us know in the comments!